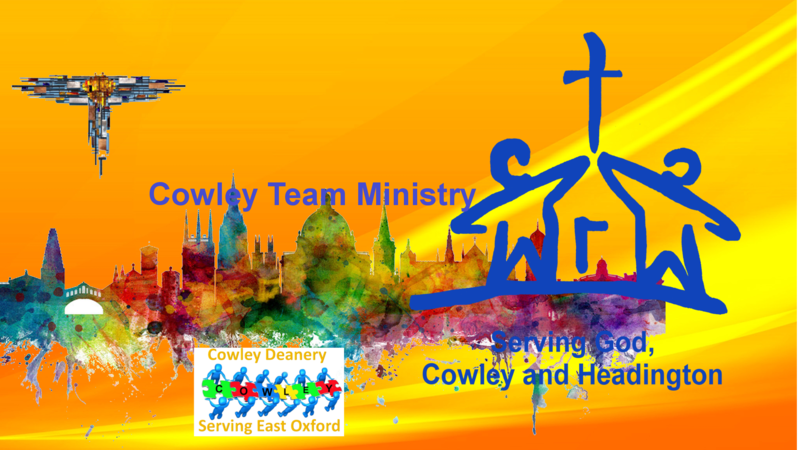 As part of the Cowley Christian community we are here to serve the community as a whole - children and older people, students and workers, believers and those who are searching. We would love to meet you and hear how your journey in life might meet ours. 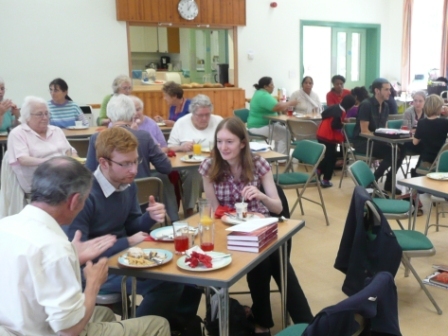 You can meet us for worship, at a lunch club, in a home group, at the Community Food Bank or just drop in for a chat. Use the links below to learn more. Celtic, traditional and contemporary songs and tunes from the UK and Ireland. 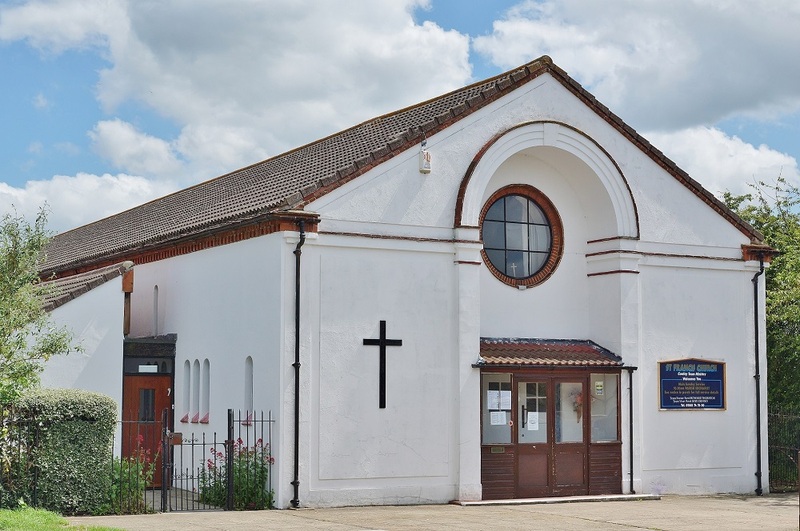 The Parish Link gives you all the news for the current week together with the Bible Readings and a special prayer for this week. Just click for St. James, Bible or St. Francis below. On Sunday 26 July our three congregations from the Asian Anglican Living Church, St. Francis Church and St. James Church joined together in an exuberant celebration of the feast of St. James. Home groups meet regularly, mostly every two weeks. Some are using modules of the Pilgrim Course whilst others will follow different study series. All of our home groups provide time for sharing, discussion and prayer for each other. For more details of the Pilgrim Course see below. 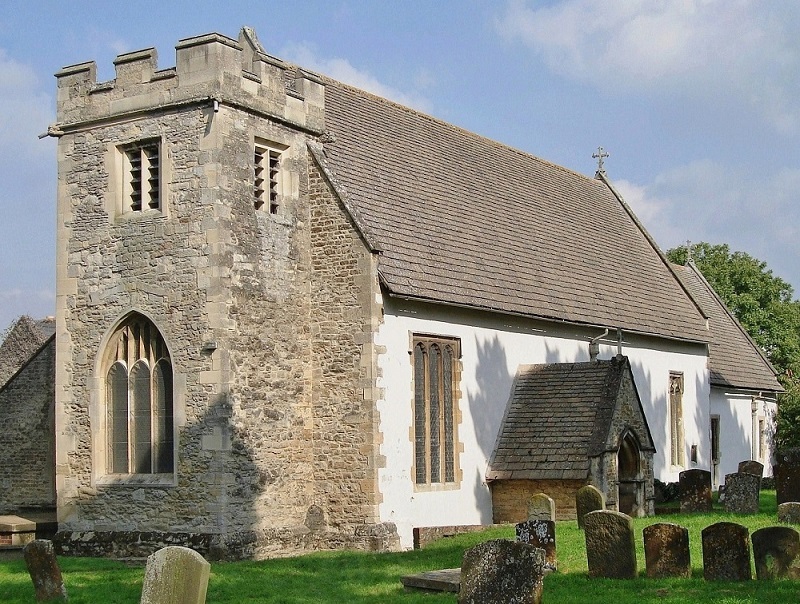 All home groups welcome new members at any time. For full details of all home groups and contact numbers go to our Home Group page. - a journey which for most of us is life-long. As a first stage we offer the world-class Alpha Course which has now helped millions of people in over 150 different countries to discover what God means for them and to begin following Jesus in their daily lives. We normally have a course running somewhere in the parish so do please contact Ed for details on 01865 778243. Alpha is a series of conversations around food which cover all the basics of the Christian faith with plenty of opportunity for you to ask your own questions. Read more here. As stage two we now other the new and exciting Pilgrim Course . This course is hosted by one of our regular parish home groups so you will get the change to meet with others who have been 'on the road' as Christians a little longer - but we are all learners together. The group meets just twice a month and different people lead each session with video resources etc. For more details please contact Mark on 07985 631816. Pilgrim is a series of discussions based on such things as The Lord's Prayer, The Beatitudes, and Holy Communion but very focused on what these mean for our normal life in the family or at work. You can watch an introduction to Alpha here and find their YouTube channel here. You can watch an introduction to Pilgrim here with more information here.